Despite the growing popularity of online shopping, 90% of shoppers are still purchasing their goods at physical stores. And whether they have a good or bad experience, every encounter plays a crucial role in your retail marketing and online reputation. The first thing web searchers see when looking for a niche ‘’retail store near me” is the name, location, and— the reviews. Your reviews can honestly make or break your business and it is all based of your customer interaction at these physical stores. So maybe you are in the middle of a retail downfall because of poor customer service or maybe you are looking for ways to grow your overall rating. Your best bet is to elicit the help on an agency that specializes in online marketing in Orlando. MyCity Social is one such marketing service provider that work their magic to grow retail company reputations. 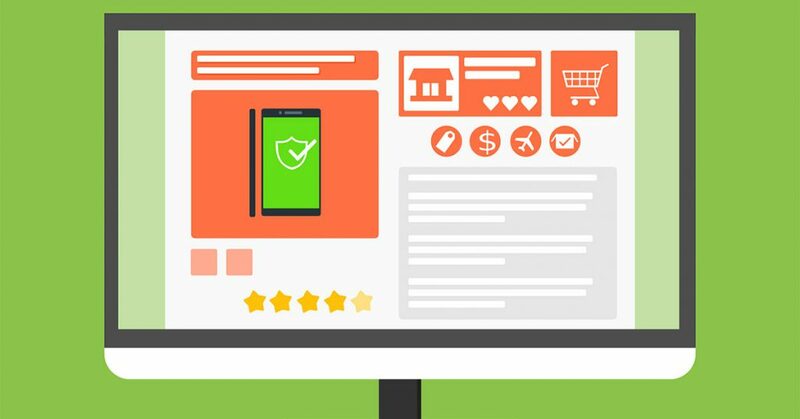 In the meantime, check out our guide to marketing your retail store online. Elon Musk is the entrepreneur mastermind behind the Tesla brand. As of 2018, Tesla employs 45,000 people. That’s 45,000 people representing Musk and his brand. How can he possibly guarantee a swift and smooth sale each time? Every interaction between a customer and employee is an opening to a damaging online review—or a really good one. And it all starts with the basics. Every retail company has specific guidelines, the Standard Operating Procedures, that they know to follow for proper protocol. And if employees are abiding by the rules, there should be no issues, right? Musk suggests helping customers in the most time-efficient and easiest way possible. Instead of depending on the chain of command to get a simple problem solved, instill the knowledge in your employees so that they can solve the problems themselves. This eliminates poor customer service and “I don’t know” from your employees and instead solves the issue at hand immediately, negating customers from posting those negative interactions. Proper protocol doesn’t always make the most sense, especially if your employee can solve the issue themselves. Just because your customer interactions happen at a physical location, does not mean that those interactions won’t have an effect on your online presence. Quite the opposite, actually. Nowadays, people are keen to display their opinions, especially when they have been inconvenienced in some way. Online marketing in Orlando plays a vital role in who will come to your physical location based on these reviews. By 2021, $1.4 trillion dollars will be influenced by mobile devices. If you want your company to have a hand in those sales, you need to make sure your marketing retail strategies are in fact and that each employee has a hand in implementing customer satisfaction, and thus, better rated reviews for your retail store. Again, we are back to the chain on command. Most companies offer solutions to their customer with the “let me get a manager” approach. However, we suggest an easier, and ultimately, a more genuine alternative. A key to success in retail marketing is being able to solve solutions as soon as the pop up. The online community is all about instant gratification, and an issue can’t be solved within the customer’s preferred time rate, then you are that much closer to getting another negative review. If you instill the knowledge of your company culture well-enough to your employees, they should be able to take action without being hindered by the guidelines to have a manager or higher-up solve the issue for them. Each employee should have the ability to solve a customer issue as if they are the CEO. At least for the majority of circumstances. If you need help designing your online marketing in Orlando, contact MyCity Social to help grow your online retail presence.